Realme C1 ₹ 7,549 has received two new variants in India. The Chinese company on Monday announced the launch of the Realme C1 (2019) 2GB RAM/ 32GB storage variant and the 3GB RAM/ 32GB storage variant. 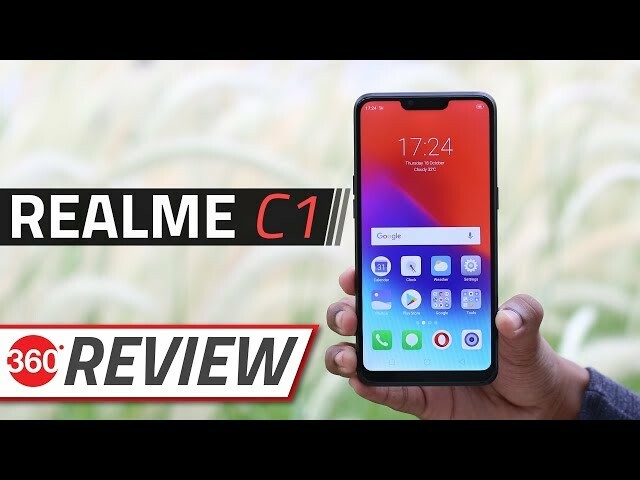 Originally, the Realme C1 was introduced in the country in lone 2GB RAM/ 16GB storage configuration. The smartphone also packs a Qualcomm Snapdragon 450 SoC and a 4,230mAh battery. It is worth noting here that the arrival of the Realme C1 (2019) variants comes just ahead of the Samsung Galaxy M series debut that is expected to include a budget model, called the Galaxy M10. Realme also plans to sell the new Realme C1 (2019) models via the offline retail stores, but it hasn’t specified any concrete schedule for the offline sale.